You can mash, squish, flatten, string out, roll, hollow, color, build, join, coil, cut, decorate and just simply learn how to have fun with clay. We will be molding, sculpting and decorating clay into our own personal and individual art pieces. Children can make a 3D fantasy inspire from famous stories and characters. 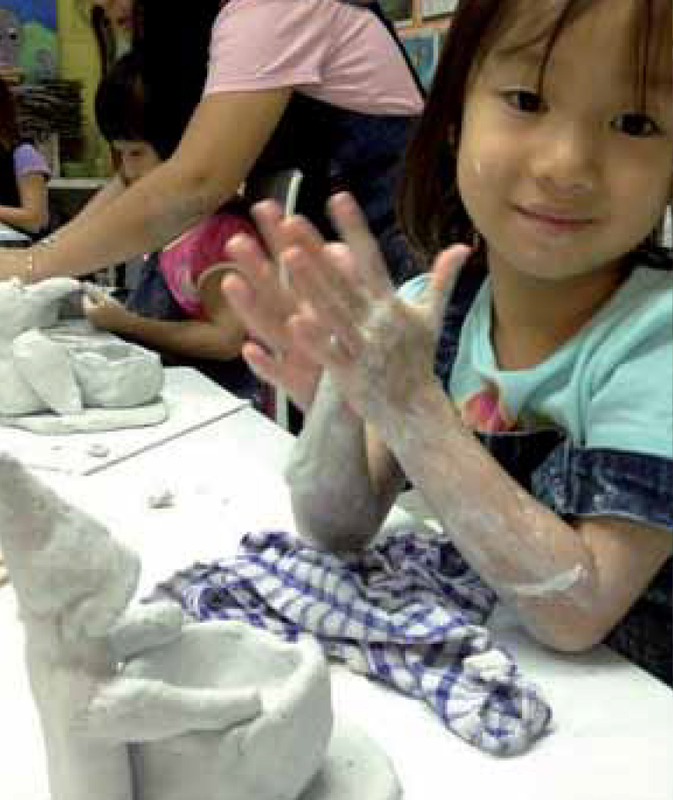 You can expect to get messy, get creative and have fun in this clay sculpture class!